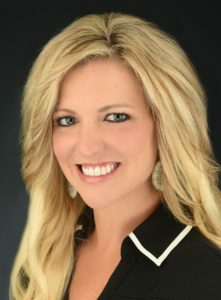 Holley was born and raised in Southeast Texas and graduated from Lamar University with a BBA in General Business. Raising her two children here has put her even more in touch with, and given her greater appreciation for, the different communities and people that make up greater Houston. Holley’s passion and knowledge of real estate is evident when you first meet her. With over 7 years of experience as a Realtor she can help you, whether you are looking to sell your current home or searching for the home of your dreams. She understands that buying or selling a home is more than just a transaction: it’s a life-changing experience. She is dedicated to providing exceptional, personalized service for all her clients. Holley takes great pride in the relationships she builds and always work relentlessly on the client’s behalf.